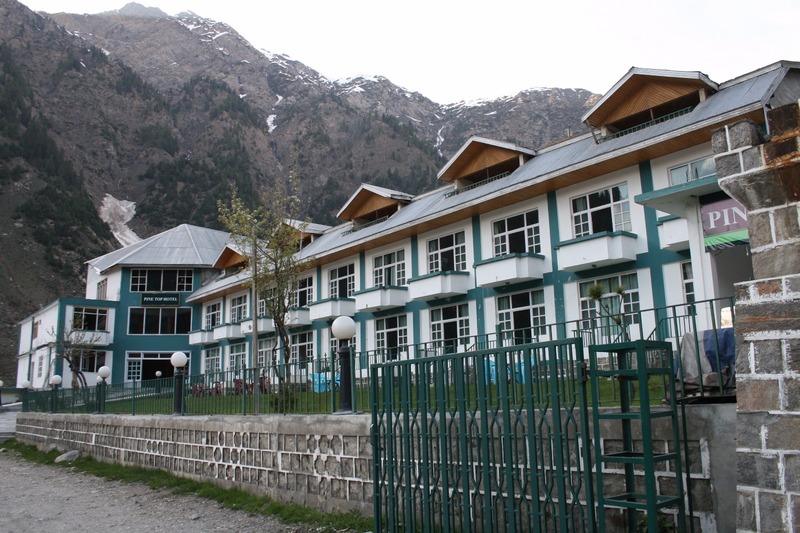 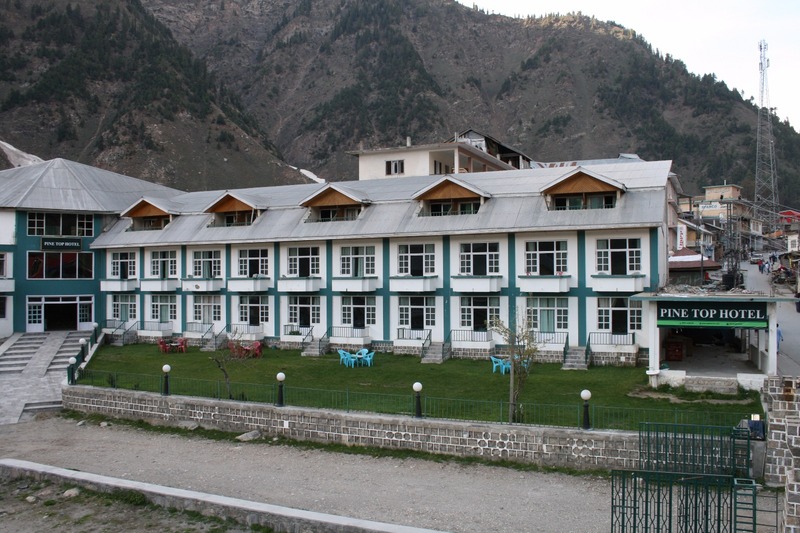 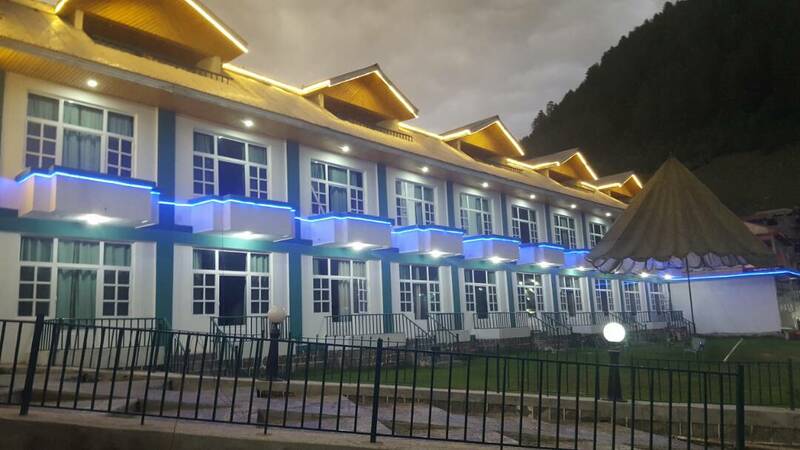 Book Pine Top Hotel Naran on cheap rates | iMusafir.pk. 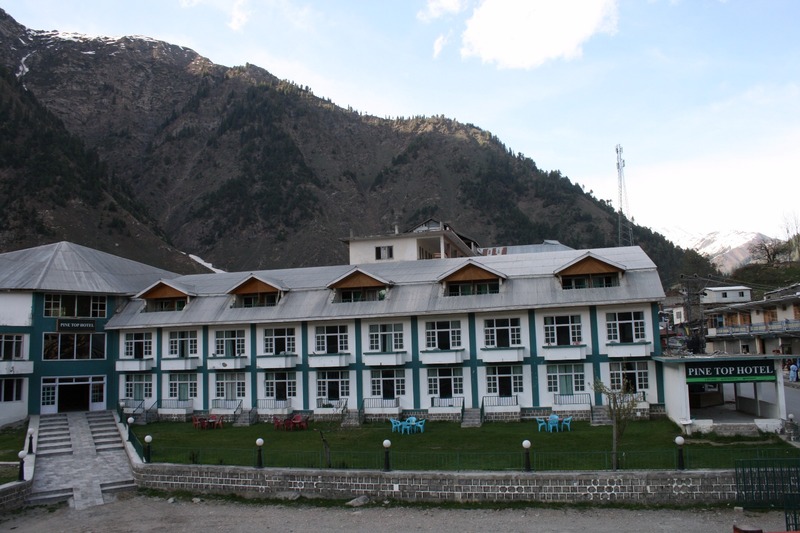 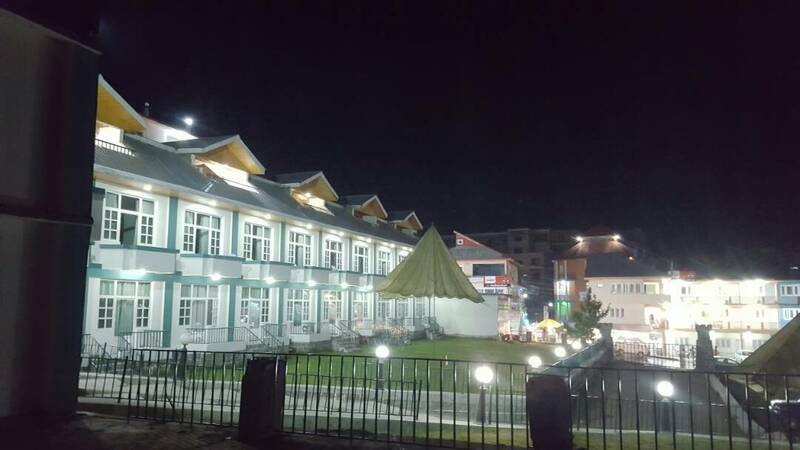 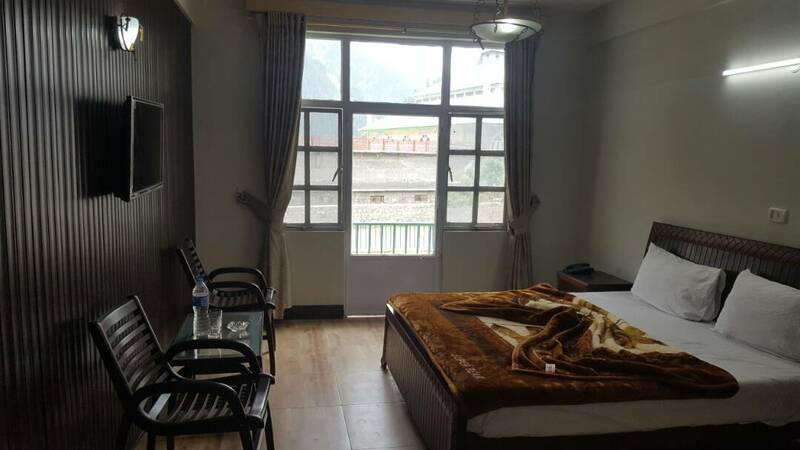 Pine Top Hotel is located at Main Bazar Road Naran. 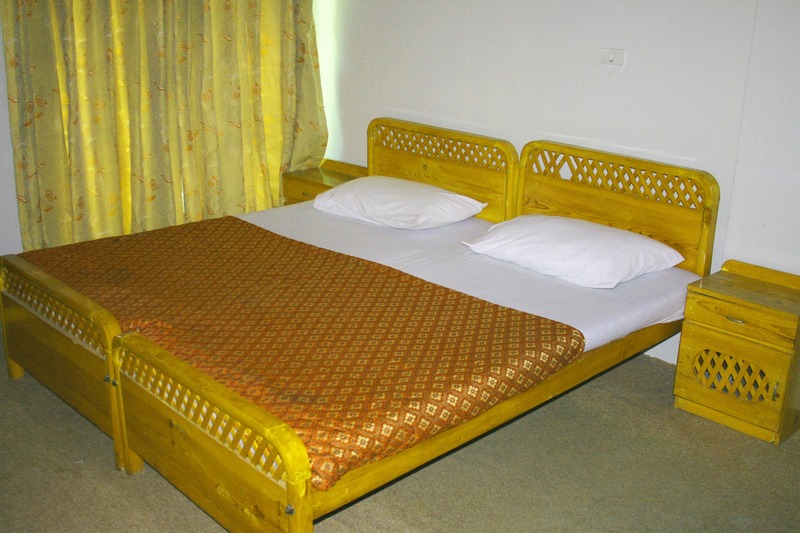 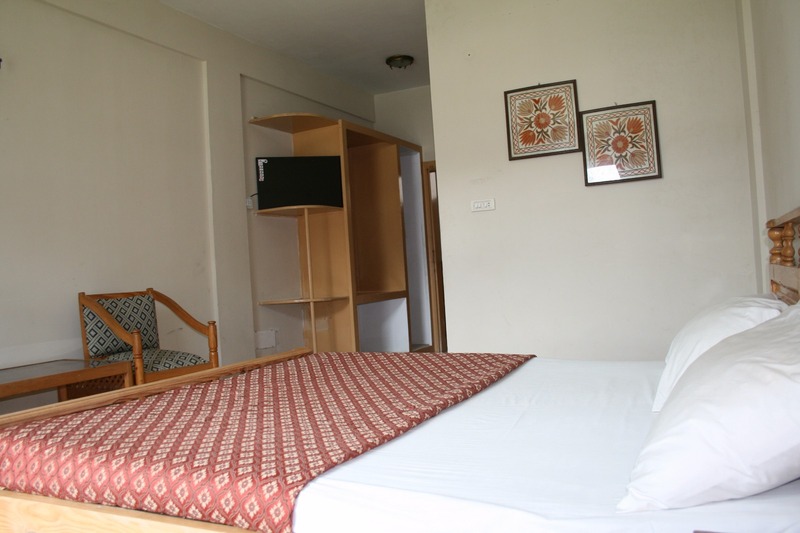 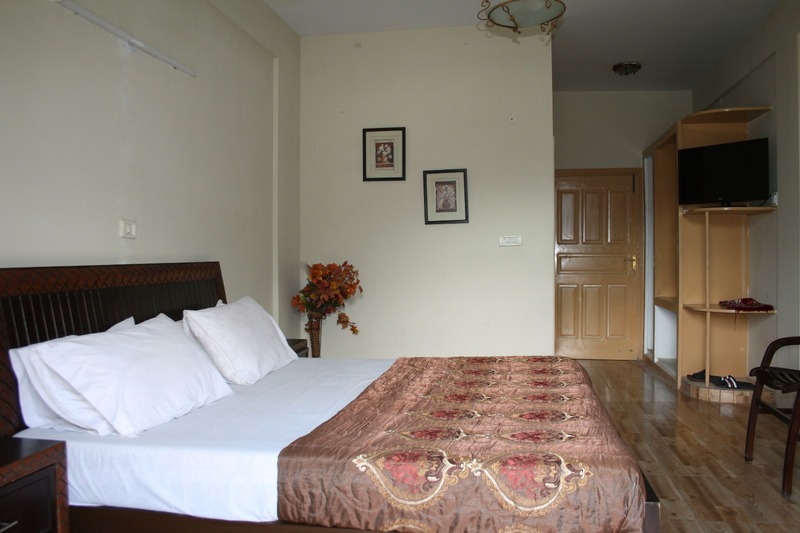 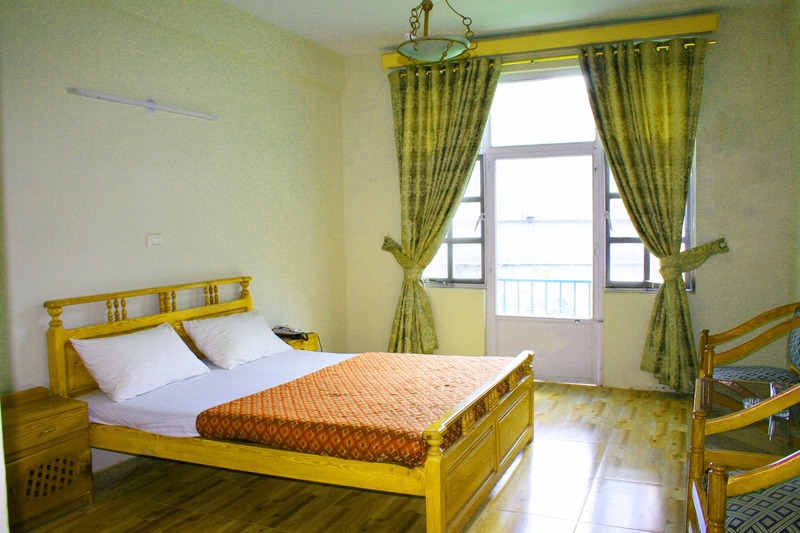 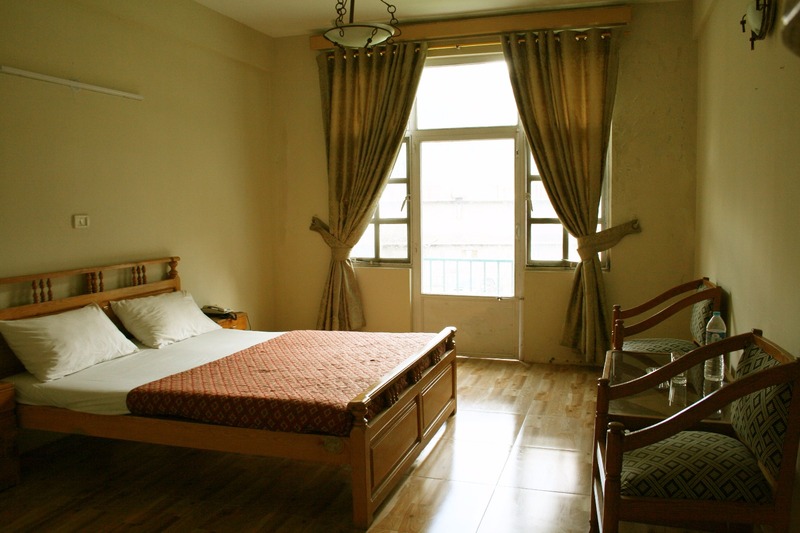 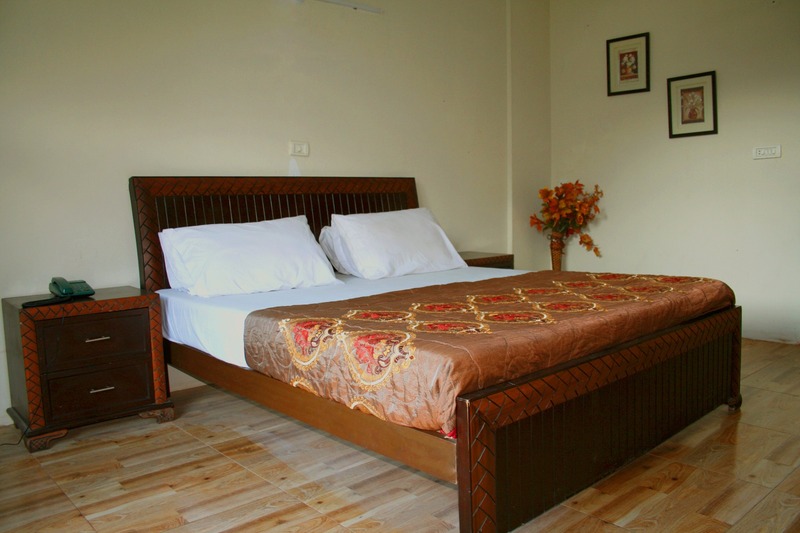 It has luxurious rooms equipped with all basic amenities. 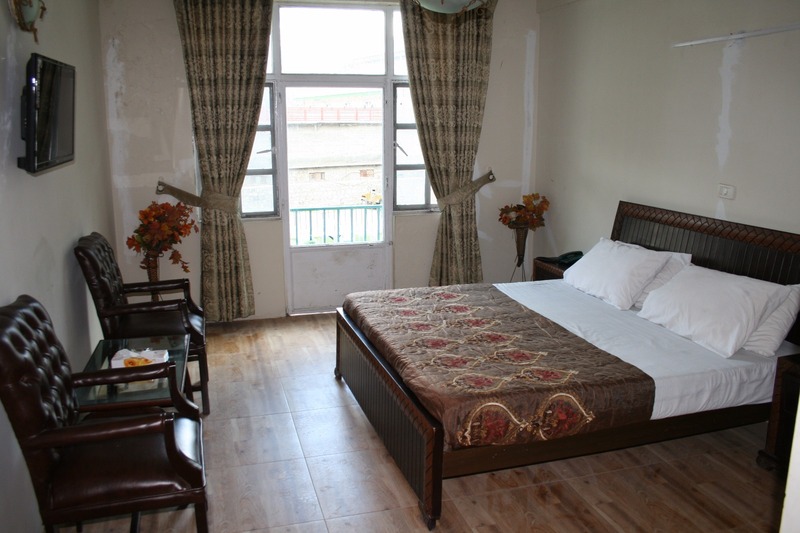 WiFi-Internet, Cable T.v, Room service, 24/7 Electricity, Hot & Cold Water and neat and clean attached bathrooms.